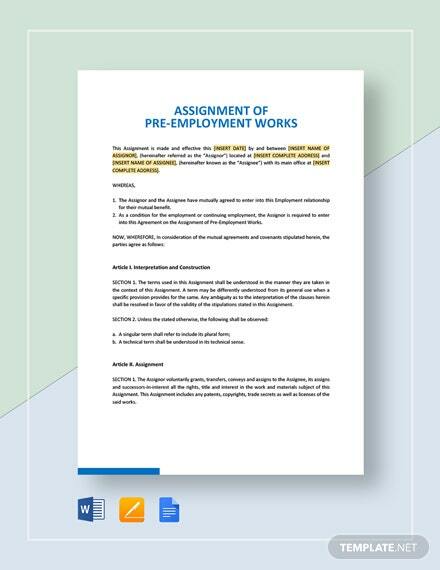 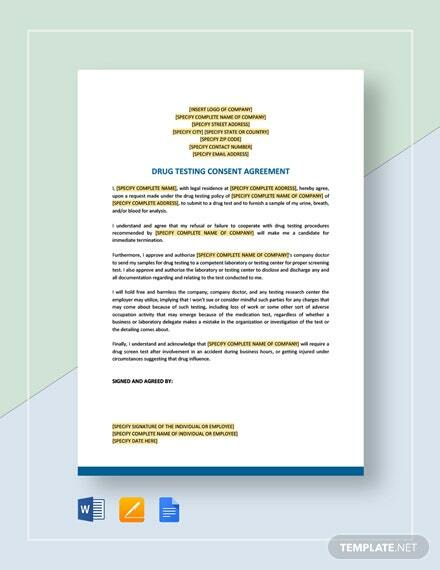 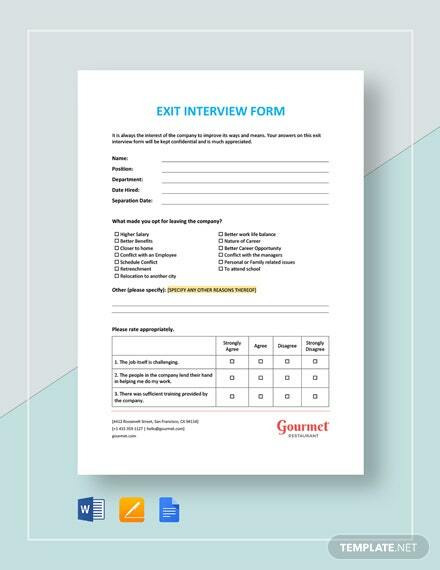 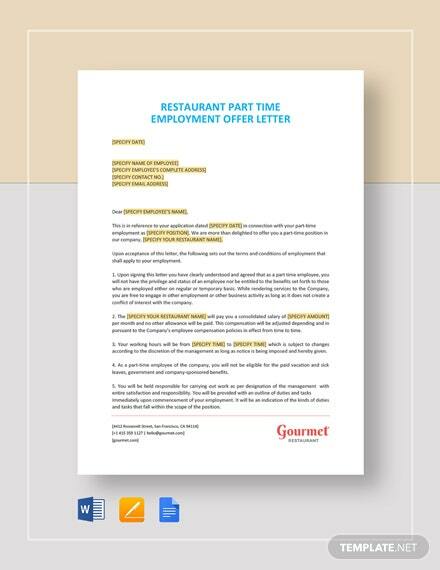 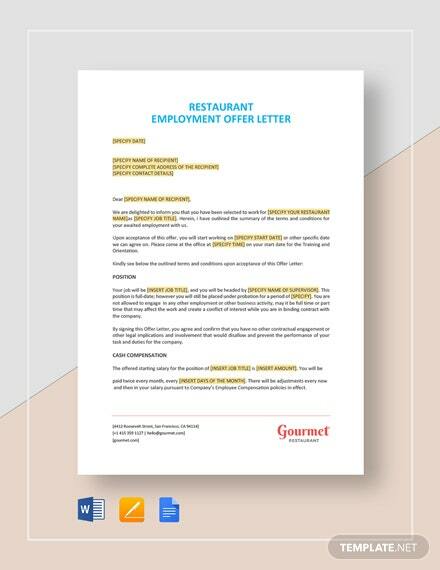 Are you in need of a template that will come in handy when you’re out looking for the right candidates to interview and test for a certain position? 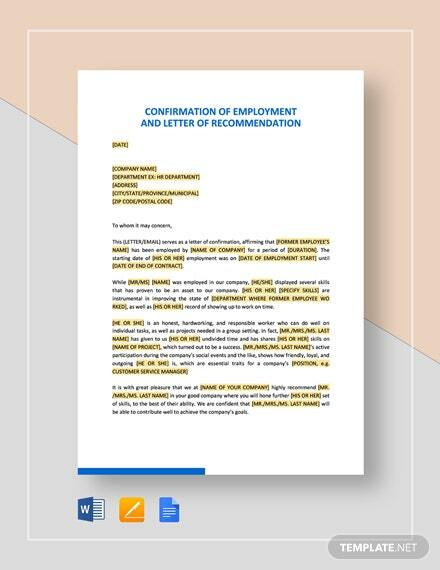 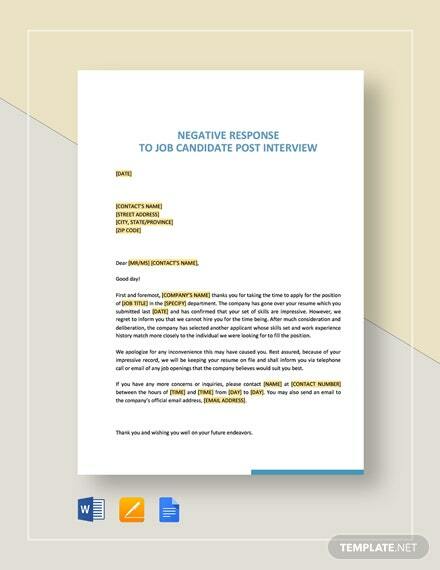 If so, then look no +More further than our Appointment for Employment Interview and Testing Template. 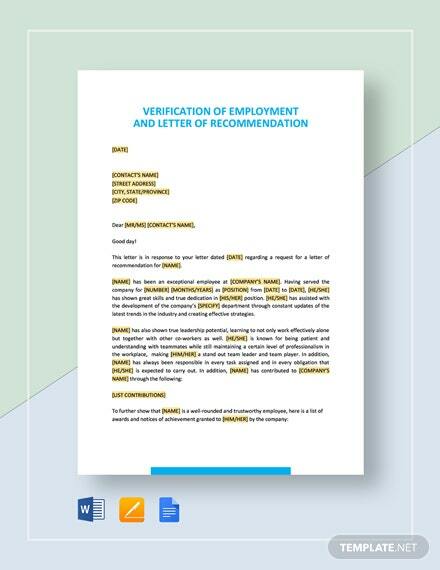 You will have a lot less difficulty with the recruitment process overall with this brilliant item at your disposal. 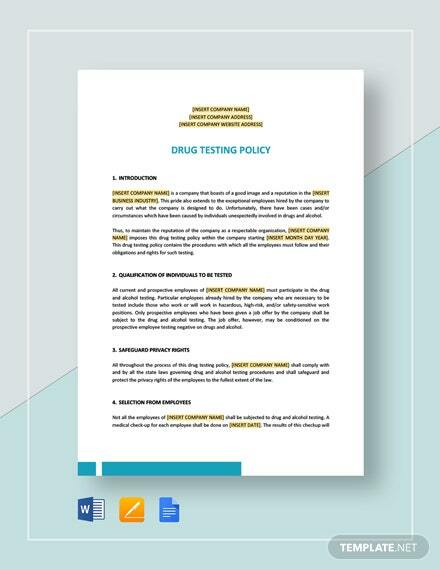 Get this and you will be treated to its professionally-designed layouts, suggestive content, and easily editable overall design. 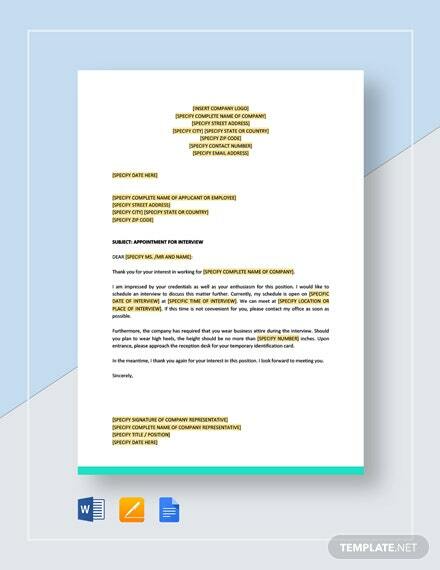 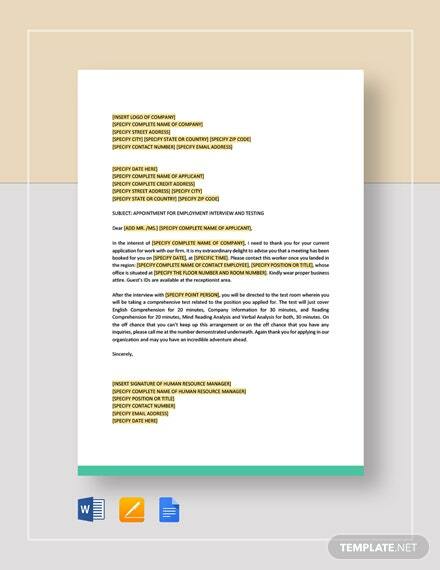 We guarantee that you won’t come out of this purchasing decision with a hint of regret, so stop hesitating and download this template now!